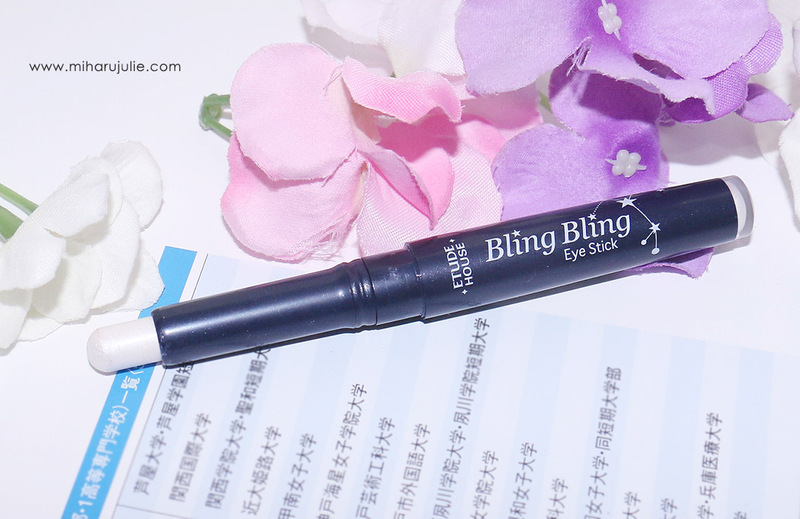 Shimmery eyeshadow stick glides on with remarkable ease, delivering icy white pigments that brighten up the eyes. Creamy soft formula astounds with its rich color payoff, applying color true with an opaque finish for standout eyes. Twist tube applicator and a rounded tip ensure precise application, delivering a uniform layer of creamy and intense pigments. 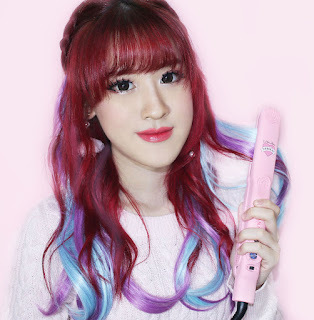 Etude House's Bling Bling Eyestick comes in 6 different colors as you can see from above. They comes in White, Pink, Orange, Ivory, Gold, and Brown. 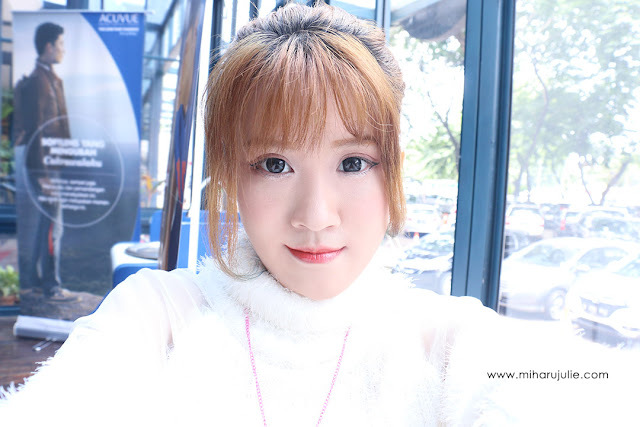 This product is stick-type of cream shadow, so the application is very easy. 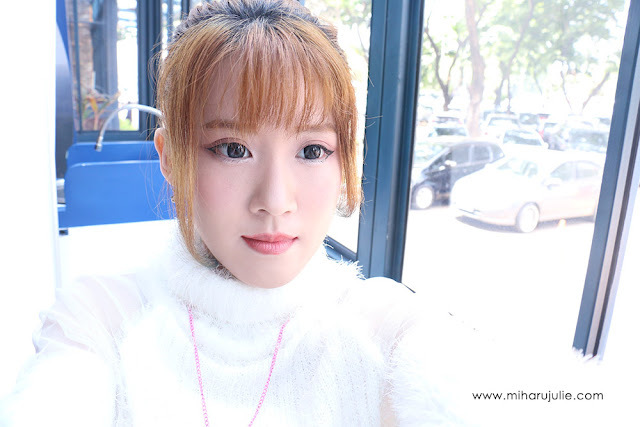 The thing I like about Korean stick eye shadow is you can just simply rotate the stick like a pen. 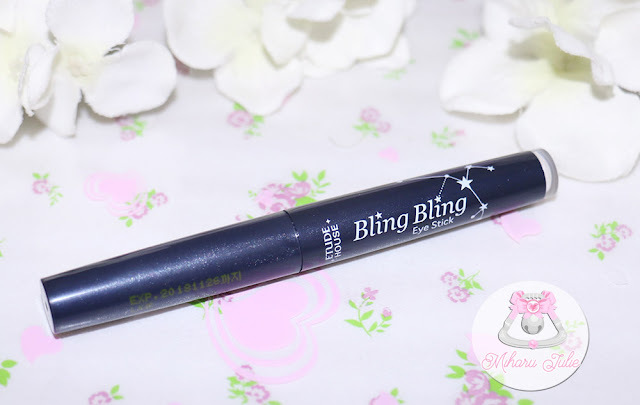 I got Etude House Bling Bling Eye Stick #01 Shooting Star from ALTHEA Korea. This is a lovely eyeshadow stick that gives a subtle wash of glittering colour. The stick is more cream than powder. The color I purchased was shooting star. 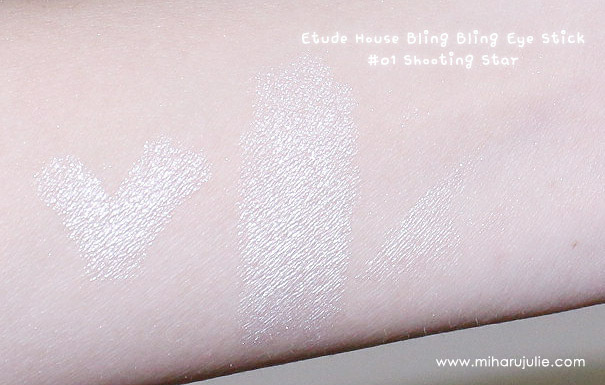 Shooting Star is a silvery white shade that is also very glittery. Really pretty and sparkly! also very creamy easy to work with you can blended well. I really like it but when you first apply its very pretty but by the end of the day the color fades and you just have glitter. This colour is good for the corners of your eyes for a brighter, more youthful look. To make it last longer, I recommend using this product along with Etude House's eye primer. The two together kept my eye makeup on all night. It being in stick format makes it for easy application, even more so when you're on the go and can't really fiddle with make-up brushes, and goes on very smoothly. It is definitely a great product, especially for the price. This mascara look great on your eyes! This product looks way more better than my current one which I use. I have to try it! That's a really cute packaging.